Grand Slam Garage Sales, LLC is committed to protecting your privacy. This Privacy Statement sets forth our current privacy practices with regard to the information we collect when you or your computer interact with our website. 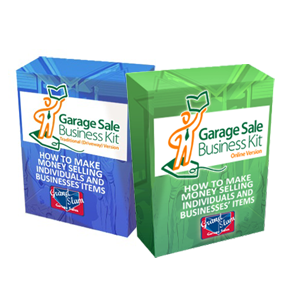 By accessing www.GarageSaleIndustry.com, you acknowledge and fully understand Grand Slam Garage Sales, LLC’s Privacy Statement and freely consent to the information collection and use practices described in this Website Privacy Statement. 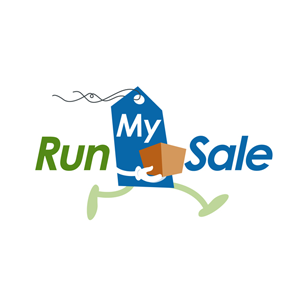 Grand Slam Garage Sales, LLC collects certain information from and about its users three ways: directly from our Web Server logs, the user, and with Cookies. 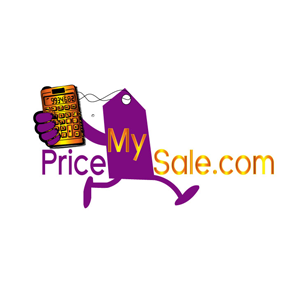 www.GarageSaleIndustry.com Web pages may contain electronic images known as Web beacons – sometimes also called single-pixel gifs – that allow Grand Slam Garage Sales, LLC to count users who have visited those pages and to deliver co-branded services. 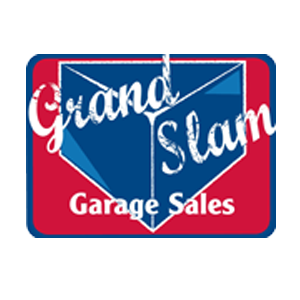 Grand Slam Garage Sales, LLC may include Web beacons in promotional e-mail messages or newsletters in order to determine whether messages have been opened and acted upon. Some of these Web beacons may be placed by third party service providers to help determine the effectiveness of our advertising campaigns or e-mail communications. These Web beacons may be used by these service providers to place a persistent cookie on your computer. This allows the service provider to recognize your computer each time you visit certain pages or e-mails and compile anonymous information in relation to those page views, which in turn enables us and our service providers to learn which advertisements and emails bring you to our website and how you use the site. 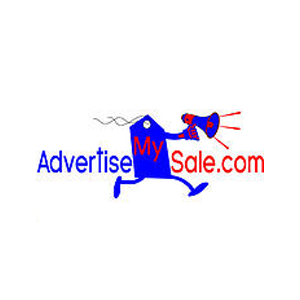 Grand Slam Garage Sales, LLC prohibits Web beacons from being used to collect or access your personal information. Grand Slam Garage Sales, LLC has the discretion to occasionally update this privacy statement. 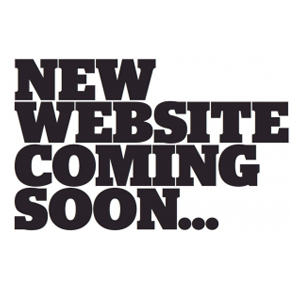 When we do, we will also revise the “updated” date at the top of this Privacy page. We encourage you to periodically review this privacy statement to stay informed about how we are helping to protect the personal information we collect. Your continued use of the service constitutes your agreement to this privacy statement and any updates. If you have questions regarding our Privacy Statement, its implementation, failure to adhere to this Privacy Statement and/or our general practices, please contact us. E-mail [email protected] or send your comments to: Grand Slam Garage Sales, LLC Attention: Privacy Statement Personnel 7322 Southwest Freeway. Suite 1100. Houston, TX 77074 Grand Slam Garage Sales, LLC will use commercially reasonable efforts to promptly respond and resolve any problem or question.